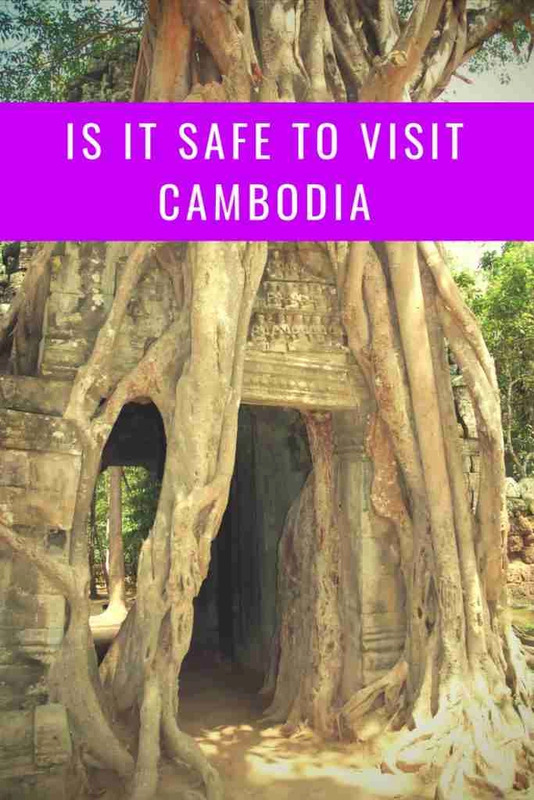 Is It Safe to Visit Cambodia or is it Safe To Travel in Cambodia? It is very common to hear about travel warnings to several Asian countries, though it somewhat exaggerates. Most of the time, there are is a lot of news from the television and websites which show some terrible things in Asian countries, like bomb attacks, local riots, etc. Checkout our travel tips to Cambodia before going. More often than not, tourists from western countries cancel their trip for these reasons. The same thing applies to Cambodia. Embassies from several countries ban their citizens to visit the country, due to some crimes like robbery, sexual harassment, etc. Cambodia is not as bad as what journalists have reported. There are some places which are totally safe for tourists, while they are also rich of great entertainment venues and delicious cuisines which are to-die-for. Well, there are the best tips to follow before you are visiting Cambodia. Of course, you don’t need this advice if you opt for a travel tour. 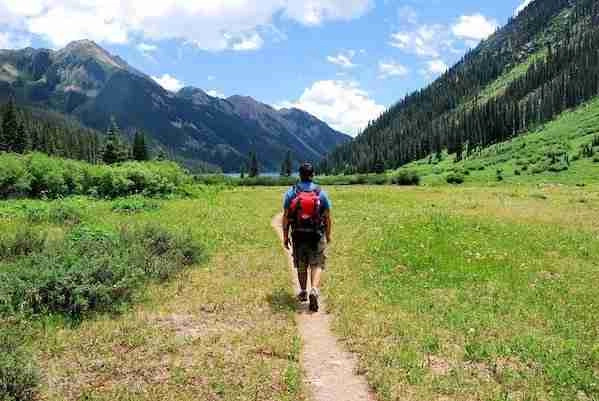 But, if you are a single backpacker, then you should check these out. Did you enjoy this post? Then don’t forget to pin it! It is always safe to stay in a reliable hotel, so that you can rest assured that you can keep your things in the hotel safe. But, never forget have a copy of your passport and to bring your passport, as there are times when police check on foreigners’ ID card and passport. This is especially when they are about to enter nightlife bars and café’s. It applies mostly for women. In Cambodia as well as other South East Asian countries, dress conservatively when visiting temples. Mostly, visitors to Cambodia will use T-shirts, shorts and tops for comfort. If you want to wear something long to protect your skin from the sunlight, choose loose-fitting clothes. It is much safer to bring a backpack or shoulder bag, though it should be placed in the front part of your body. Don’t even think about placing it in the back, as you won’t notice when a pickpocket is at your bag. Even if you have already put the bag in the front part, you still need to be aware, when you are visiting very crowded places, like flea markets, cultural shows, etc. Don’t think that the downtown in big cities here are like what you experience when you walk along the downtown in Las Vegas. Some stores are closed at 9 PM and the streets can be very quiet. Criminals can distinguish between tourists and local people, so it is very crucial to avoid walking alone at night. Need to visit bars or café’s? Just bring your wallet and keep it on the front-pocket. It seems awkward but you need to stay alert when you are sitting on a city bus or small car which is considered as the most common public transportations. It is easy for pickpocket to steal wallets from your bag. Finally, Cambodia is truly amazing, no matter how uncomfortable some public places are. But, this is the fun of visiting some cities here. And that’s it for now! 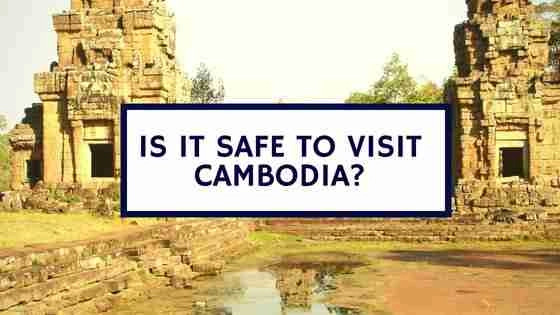 I’d love to know if this guide on the is it safe to visit Cambodia has helped you. Let me know if you have any questions and let me know if you go. The Low Down On Things To Do On A Plane When BoredKinds of Problems Faced By Tourist While Abroad? Bali Travel Tips - Reasons NOT to Visit Bali!